IMF is a family owned and operated custom steel fabrication business located in Newton, Kansas. 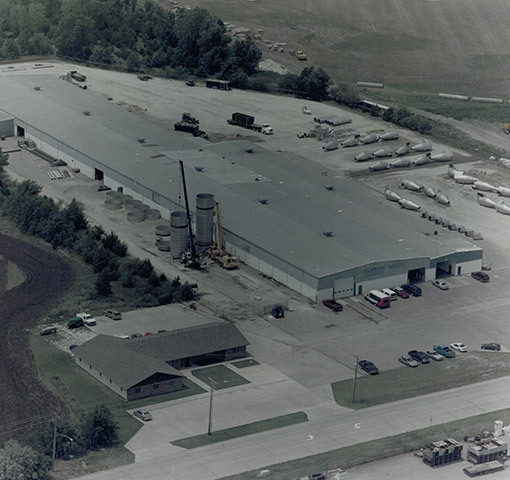 Our 92,000 sq ft manufacturing facility sits on 12 acres with an additional nearby staging lot. Since our inception in 2001, we have consistently set ourselves apart by virtue of our unprecedented values, employees, attention to detail, quality, customer loyalty, and service.